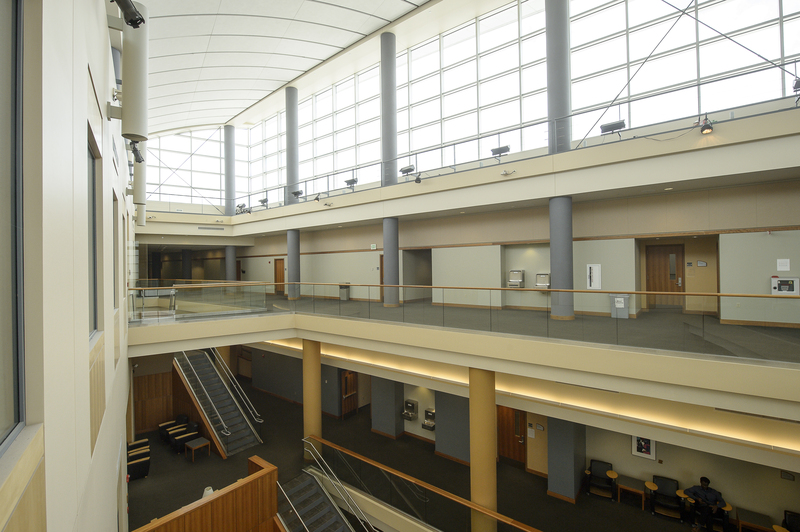 During the Krannert HR Case Competition, professional behavior is expected of all participants. Each team is required to maintain the highest standards of integrity throughout the entire competition. Any violation of the Rules and Regulations or breaches of integrity will subject a team to immediate disqualification. In order to ensure a just competition, each team must be respectful of all other teams. Please do not discuss the content of the case with other teams in any way either before or during the competition. Please be gracious in your conduct throughout the duration of the competition.